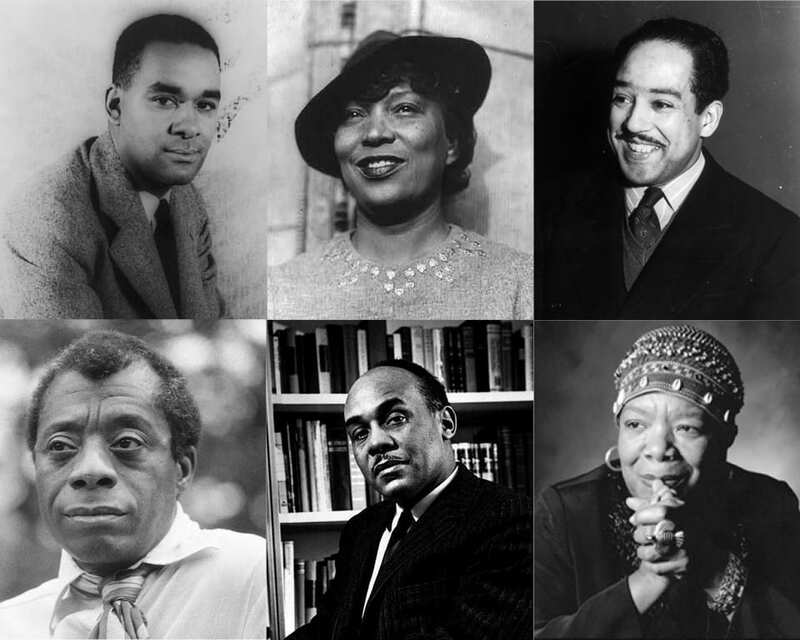 and it would eventually become what distinguished his innovative work. 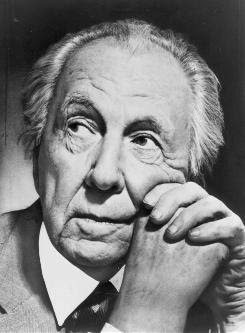 The best example of this philosophy is the Fallingwater house he designed in 1935 and built partly over a waterfall in rural Pennsylvania. It is Wright’s most famous structure, and many still rate it as the best work of American architecture. The Guggenheim has asked me for a recommendation for the new work she wants to do and I gave my best – but wrote her what I thought of her thesis. You know what I must think about that. In 1926, Wright designed Graycliff, an estate on a high cliff overlooking Lake Erie, for Isabelle R. Martin and her husband, industrialist Darwin Martin. The estate was nearly demolished in 1997 by a developer who wished to build condominiums, but the public saved it from demise and it still exists today in its restored condition. Another framed rare letter sent to Isabelle R. Martin by Frank Lloyd Wright is available as well, printed with Graycliff’s address and written on Wright’s Taliesin letterhead. 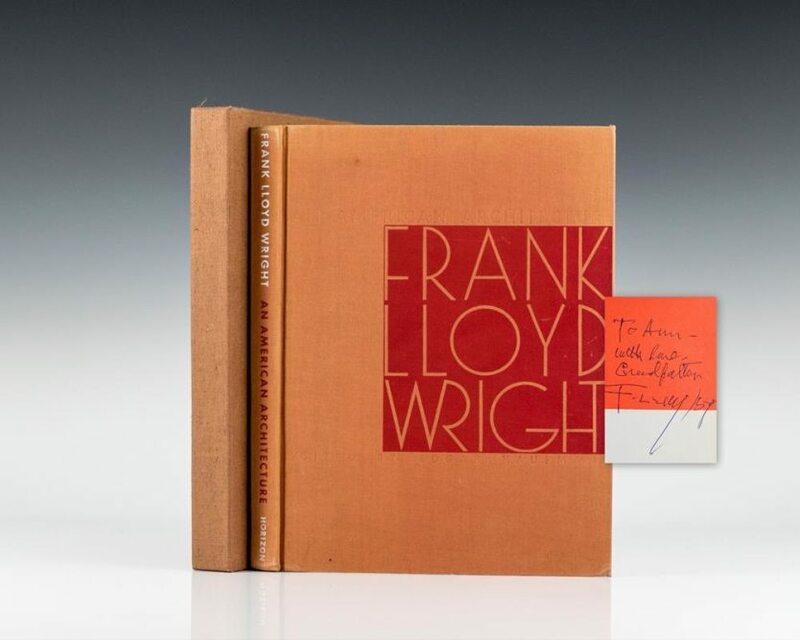 You can learn more about Frank Lloyd Wright’s life work and philosophies by reading the inscribed first edition of his book, An American Architecture. 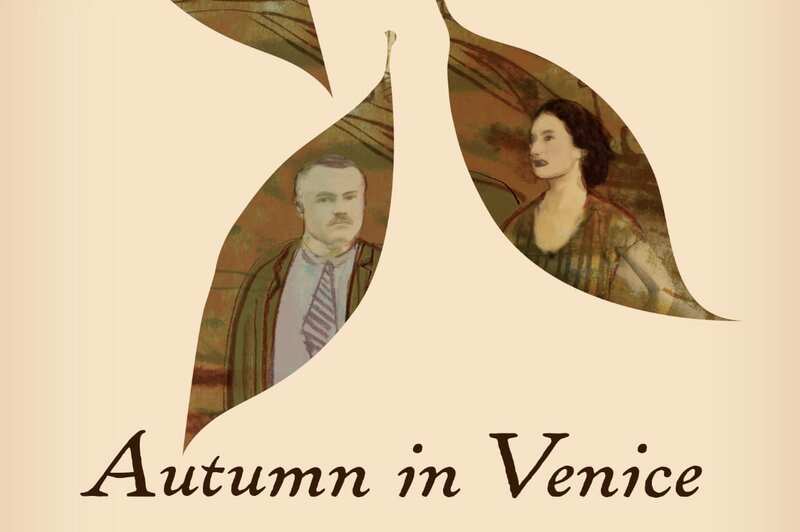 Wright inscribes the book to his granddaughter, Anne Baxter, a well-known American actress. Frank maintained a loving relationship with his granddaughter throughout his life, as evidenced in a playful, rare letter to her in which he wrote that she ought to come see him and his wife in their new playhouse.